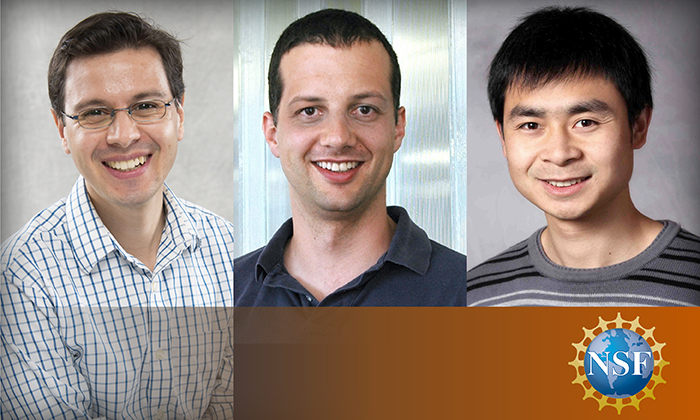 Carlos Baiz, Philipp Krähenbühl and Qiang Liu were selected to receive NSF CAREER awards. Three faculty members from the College of Natural Sciences have received distinguished Faculty Early Career Development (CAREER) Awards totaling $1.6 million over 5 years from the National Science Foundation. 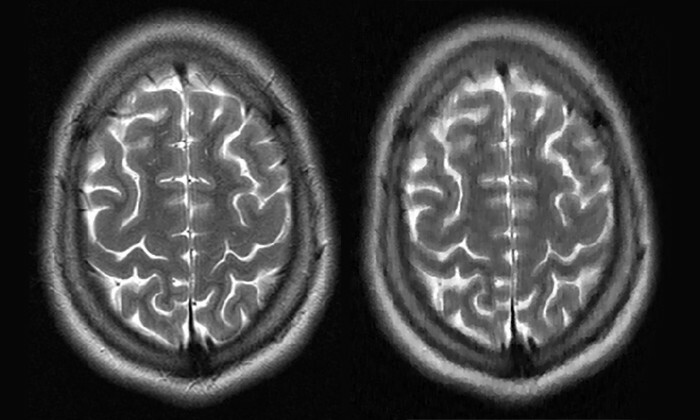 Magnetic resonance imaging (MRI) helps doctors diagnose a host of problems from tumors to spinal cord injuries to strokes. But MRI scans require patients to spend as long as a half-hour or hour uncomfortably confined in a tube, sometimes at a cost of thousands of dollars. 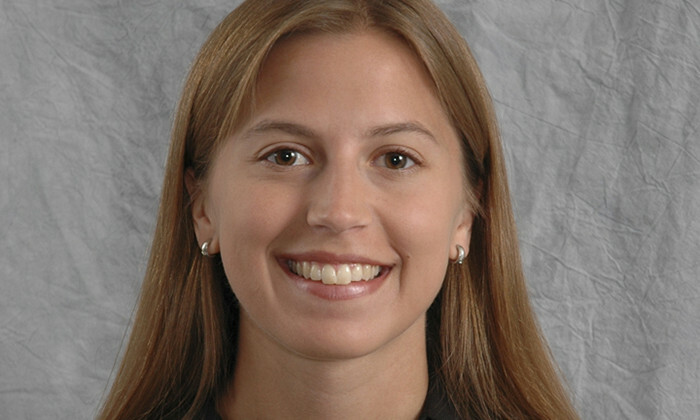 University of Texas at Austin computer science professor Kristen Grauman was elected a fellow of the Association for the Advancement of Artificial Intelligence (AAAI), a lifetime honor. 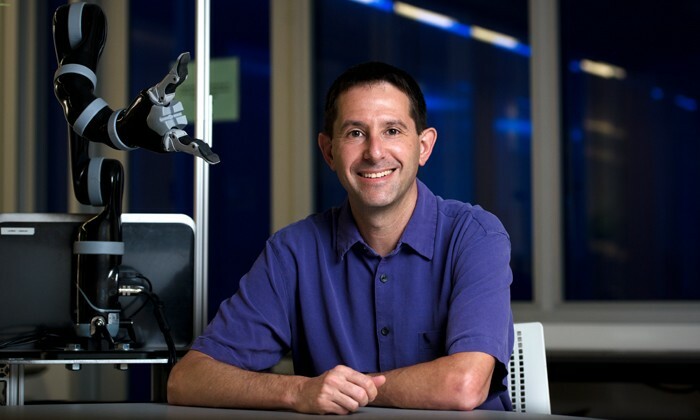 Computer scientist Peter Stone has been named a fellow of the American Association for the Advancement of Science. Credit: Vivian Abagiu. 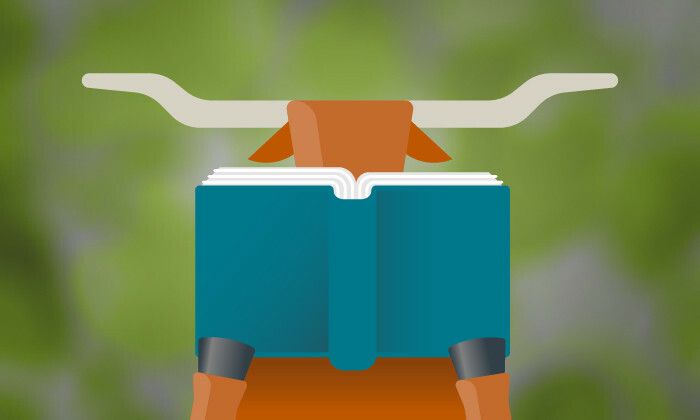 The American Association for the Advancement of Science (AAAS), the world's largest general scientific society, has named computer scientist Peter Stone and two other University of Texas at Austin faculty members as fellows. This year's AAAS fellows – members of the College of Natural Sciences, the Cockrell School of Engineering and the College of Liberal Arts – will be inducted at a February ceremony during the AAAS Annual Meeting in Washington, D.C. 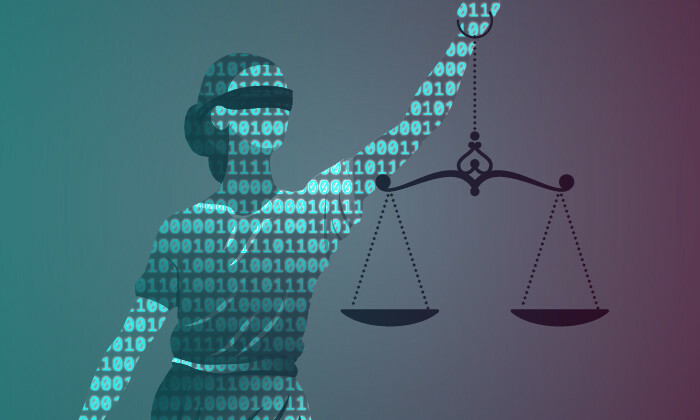 Think about some of the most important decisions people make – who to hire for a job, which kind of treatment to give a cancer patient, how much jail time to give a criminal. Statistics and Data Sciences faculty member James Scott says we humans are pretty lousy at making them. Could a Digital Version of this Part of the Brain Be Coming Soon? 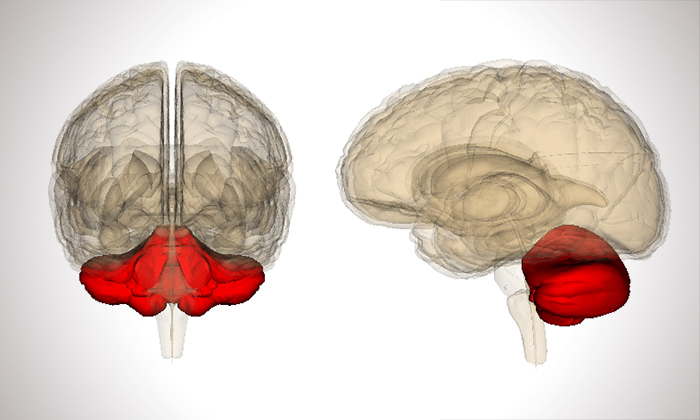 The cerebellum (red) directs many of the movements we make often, yet don’t have to think about. Photo credit: Database Center for Life Science. Used via Creative Commons Attribution-Share Alike 2.1 Japan license. For decades, Michael Mauk, a neuroscientist at the University of Texas at Austin, has been developing a computer simulation of the part of our brains called the cerebellum that directs many of the movements we make often, yet don't have to think about, like walking or picking up a glass of water. Artificial intelligence is quickly creeping into our lives, from smart phone apps that help us find the quickest path through rush hour traffic to voice assistants that serve up lasagna recipes on command. 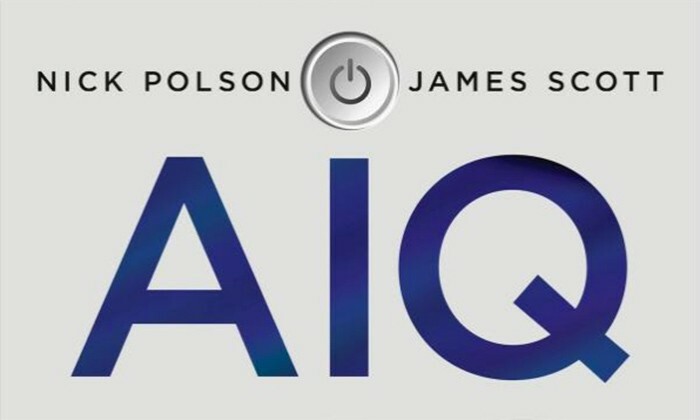 In their new book AIQ: How People and Machines Are Smarter Together, James Scott and Nick Polson lay out an optimistic vision for how AI can help us overcome our cognitive weaknesses and live happier, healthier lives. The book is already attracting attention from media outlets including the Wall Street Journal, The Times (UK) and PBS's SciTechNow. An MQ-9 Reaper unmanned aerial vehicle (UAV) prepares to land after a mission in Afghanistan. Photo credit: U.S. Air Force photo/Staff Sgt. Brian Ferguson. Thanks to a Department of Defense grant, researchers are planning for a future when unmanned aerial vehicles (UAVs) have the ability to fly themselves in emergency situations. Tuesday marks the 50th anniversary of "2001: A Space Odyssey." The groundbreaking science-fiction film earned an Academy Award for Best Visual Effects and appears on several of the American Film Institute's Top 100 lists. 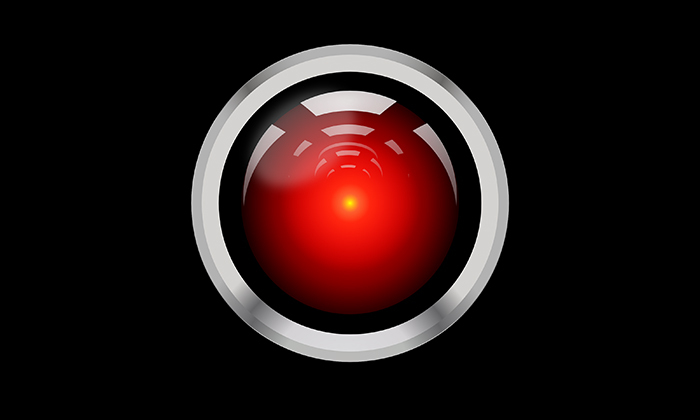 But what many remember best about the movie is HAL 9000, the murderous artificial intelligence aboard the spaceship that has been ranked cinema's 13th best villain.